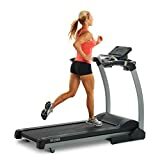 Lifespan Fitness is a professional company that provides some of the best fitness equipment and treadmills on the market. They opened their doors back in 2001 with an original goal of targeting those above 55 years of age. They have multiple lines of home products, ranging from from cardio machines to health monitors. Their goal has always been provide durable, innovative, and strong framed items for a good workout. They are extremely innovative their line of equipment. 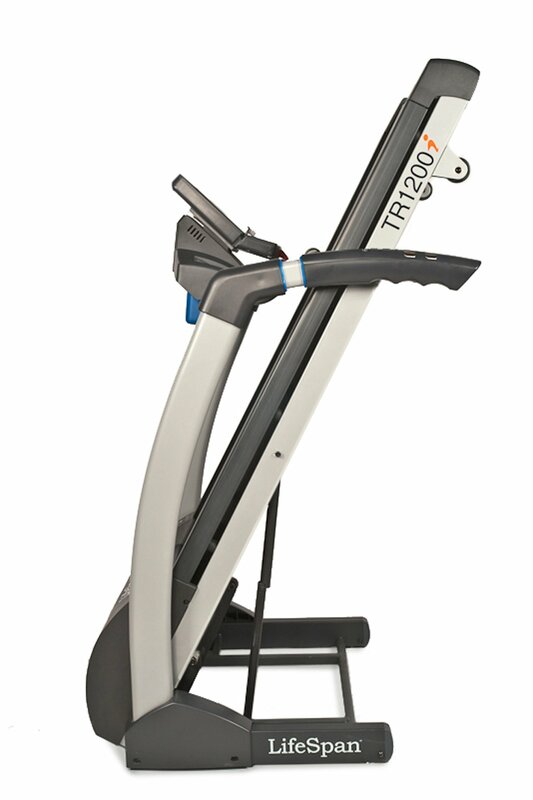 Workplace Solutions is a new line of theirs that offers equipment for achieving fitness levels at work. This has enabled them to help countless hardworking people in their work to stay fit despite their work. You’ll find that they not only have treadmills, but a lot of other machines. They have rowing, biking, and stretching machines, along with a multitude of accessories. They offer free shipping from their main website. Now you don’t have to worry about the shipping costs. You have a 60 day guarantee where they’ll promise that you are happy with your product. Their warranties are also reliable for receiving support. The Lifespan Fitness Club is a place online where they provide members tools and information to help them lose weight. You can join today to get all the support you need to accomplish your fitness goals, whether you want to get fit for your sport or you just want to get healthier. This club provides great knowledge on keeping up with your workouts and activities. Understand that because their equipment are so durable and innovative, they can be a bit expensive compared to other machines. Some equipment is not as strong as their other items, so this could be a problem. However, it’s all about finding the right machine that fits your needs the most. Lifespan is a professional brand, and they can help you achieve your fitness goals with their quality equipment.